For a map and parking info click here. Claudia Rankine will read from her work and actors from The Ensemble Theatre will perform an excerpt of her play, The White Card. Reading followed by an on-stage interview – conducted by Houston-based artist and community organizer/MacArthur Fellow/Project Row Houses founder Rick Lowe – plus a book sale and signing. 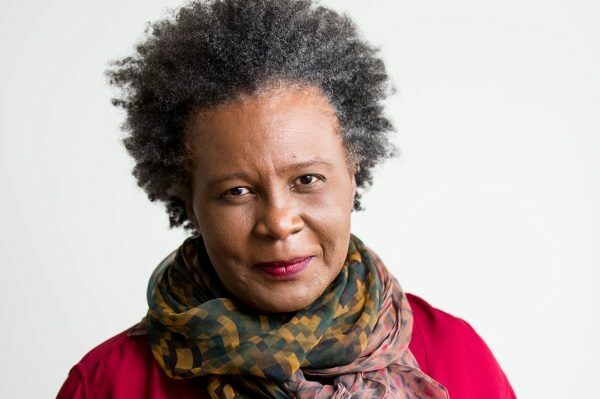 While in Houston, Claudia Rankine will also give a daytime talk and Q&A with students, free and open to the public, for more information click here. To order books by Claudia Rankine at a discount click here. To submit questions for Claudia Rankine click here. To learn more about the 2018/2019 Inprint Margarett Root Brown Series click here. 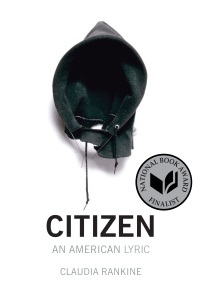 CLAUDIA RANKINE’S “voice shimmers with wisdom and fury,” says The Telegraph. Her groundbreaking book-length poem Citizen: An American Lyric won the 2015 National Book Critics Circle Award in Poetry (the first book to also be nominated in the NBCCA’s Criticism category), the Los Angeles Times Book Award, the PEN Open Book Award, the Hurston/Wright Legacy Award, the NAACP Image Award, and several others. It was named one of the “Best Books of the Year” by The New Yorker, Boston Globe, The Atlantic, and elsewhere, and is the only poetry book to be a New York Times bestseller in the nonfiction category. The Washington Post writes “part protest lyric, part art book, Citizen is a dazzling expression of the painful double consciousness of black life in America.” Salon praises it as “moving, stunning, and formally innovative—in short, a masterwork.” She is also the author of four other poetry collections, including Don’t Let Me Be Lonely, and three plays, including most recently The White Card, which raises questions about whether American society can prosper if whiteness remains invisible; and is the editor of several anthologies, including The Racial Imaginary: Writers on Race in the Life of the Mind. Among her numerous awards and honors, Rankine is the recipient of the Jackson Poetry Prize, Lannan Literary Award, and a MacArthur “genius” fellowship.